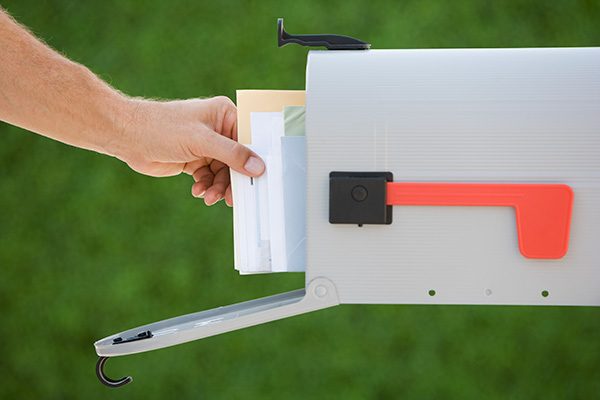 Search for direct mail services in Austin and you’ll find numerous options at your fingertips. Many local agencies promise to reach millions of homes with their direct mail services, but the truth is: if you aren’t targeting your campaigns, you’re wasting your time and money. So how do you advertise locally, without spinning your wheels? With more than 50 years of experience in direct mail advertising, Valpak has mastered the art and science behind an effective direct mail campaign. Valpak works by targeting the best local consumers for your business. With our proprietary data, you can mail to local homes based on geographical location, income and purchasing behaviors. Take it a step further with our industry-leading selective targeting and version your offer to customers based on purchase history. Send loyalty offers, dangle retention perks, reach new customers and more. Each month, thousands of consumers in Austin look forward to receiving the famous Blue Envelope of local savings in their mailboxes. Our targeted direct mail reaches an audience with 34% more income than the local average. They also spend 22% more on dining and 46% more on entertainment.1 Plus, our shared mail format provides a cost-effective way for businesses to reach more customers in Austin. Advertising your local business in Austin starts with determining your target audience. Once you know who your ideal customers are, then you can decide the best way to reach them. Strategic, targeted marketing campaigns consistently produce higher returns on investments and are significantly more successful than mass marketing efforts. Valpak of Austin provides targeted marketing products for your local business. Our tried-and-true standard coupons serve as the foundation of all of our direct mail campaigns. Take your advertising to the next level with our Solo mail solutions. Solo direct mail provides a more versatile approach to your advertising with customizable formats and delivery dates. Choosing a solo direct mail product is one of the best ways to ensure consumers receive timely ads and offers. Direct mail works for businesses in Austin and we can prove it. Our robust performance tracking tools offer insight into how consumers are responding to your marketing campaigns. Track calls, prints, online traffic and more to ensure the best ROI for your Austin direct mail campaign. One of the most cost-effective choices for digital advertising in Austin is social media marketing. By building your online presence through social media channels, your business can reach new customers, build brand awareness and ultimately drive more foot traffic to your store. Contact our team of Austin advertising experts today to get started on your next marketing campaign. 1. Compared to the average Austin consumer. Claritas data with current year projections, January 2019. 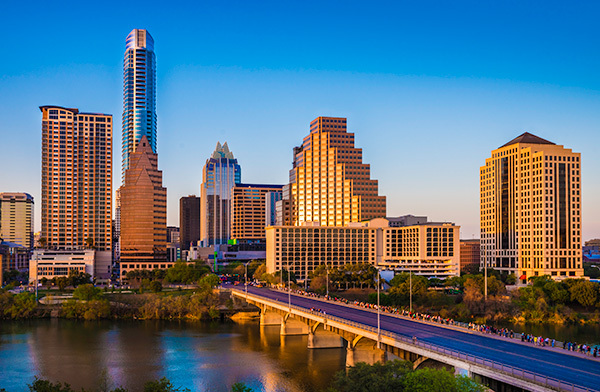 Reach up to 290,000 qualified households monthly in Austin, Round Rock, Georgetown, Cedar Park, Pflugerville and San Marcos with Valpak of Austin. Shaded areas on the map below represent a Valpak mailing area of 10,000 homes. A minimum buy of 3 mailing areas is recommended for best results. For specific dates and coverage, contact your Austin direct mail specialist. 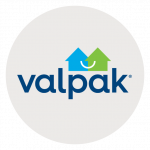 Valpak of Austin is an independently owned Valpak franchise. Jennifer Schuder, senior vice president of marketing for the State Fair of Texas, began using Valpak to drive customer retention with the fair’s season passholders. 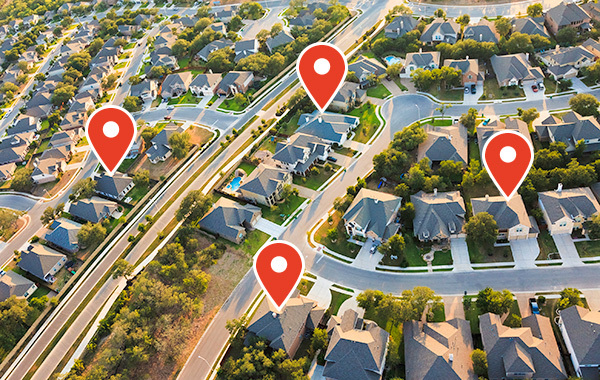 After two years of advertising, Jennifer has been especially impressed with Valpak’s enhanced targeting capabilities that enable her to target very specific ZIP codes. Valpak has been one of the fair’s top-performing media partners, and she would highly recommend Valpak to any festival or entertainment venue that is looking to drive awareness and increase attendance. Contact Valpak to see what we can do for your next Austin direct mail campaign.